Find this 1968 Triumph GT6 here on eBay bidding for $4,050 with a few hours to go, located in North Billerica, MA. The name of the Japanese monster Godzilla (Gojira) is is combination of the Japanese words for gorilla (gorira) and whale (kujira) -- a fitting name give his enormous strength, mammalian intelligence, and aquatic upbringing. Currently the Nissan GTR is given the nickname Godzilla -- but it isn't an apt moniker for a car that is so cunningly clinical and razor sharp in its quest for speed. The real Godzilla was known for razing a few blocks of downtown Toyko apartment buildings with an accidental swish of his tail, so I think this Swedish monster is the real Gorilla-Whale. 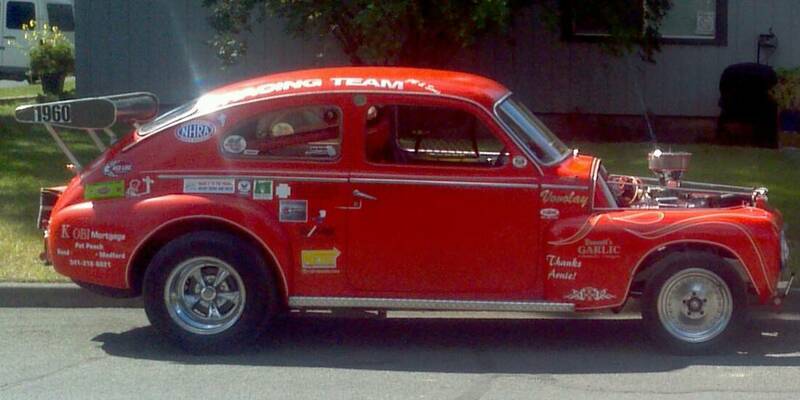 Find this 1960 Volvo PV544 offered for $4,200 in Bend, OR via craigslist. Tip from Rock On! 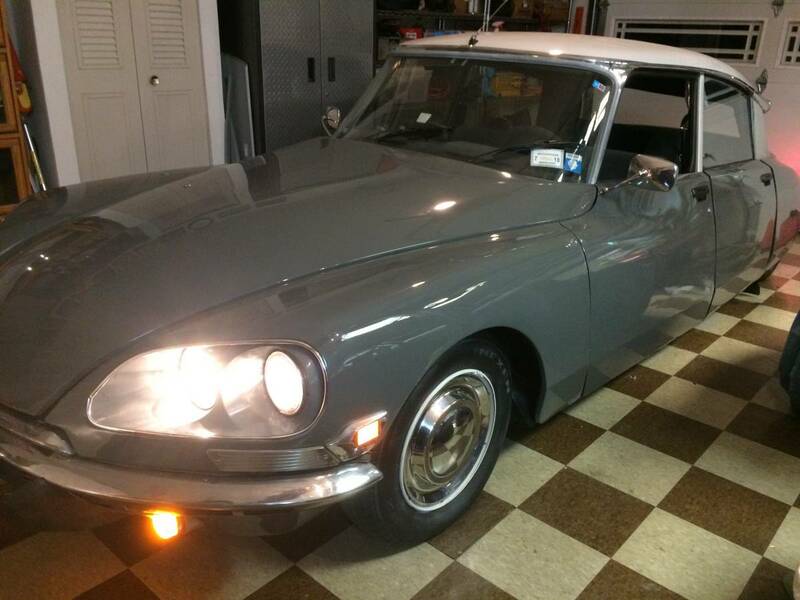 Find this 1990 Jaguar XJS V12 here on eBay bidding for $2,137 with 2 days to go, located in Houston, TX. The original version of Hot Rod Lincoln by Charlie Ryan was a good song in its own right, but it wasn't until the 1971 cover by Commander Cody and His Lost Planet Airmen that the V12 Lincoln got the true fame that it deserved. Sometimes, the remake is better than the original, and I just hope that holds true when the next owner decides to re-invent this classic. Find this 1949 Lincoln Cosmopolitan offered for $3,900 in Ft Myers, FL via craigslist. Tip from Dascpcu. The E36 generation BMW M3 was released in 1995 with a detuned US spec engine (remember when the Europeans got the good stuff..?) 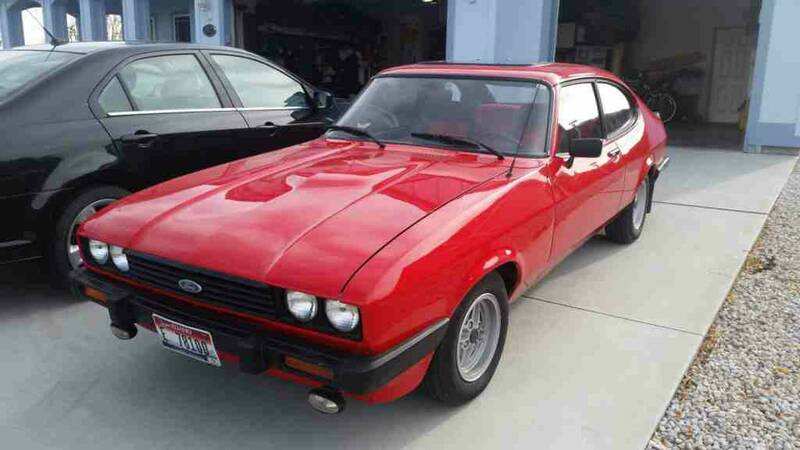 and a fabulously nimble chassis. Magazine pundits and BMW fanboys alike raved about the steering feel and I can't imagine the prices on these things can continue to be as low as they are. 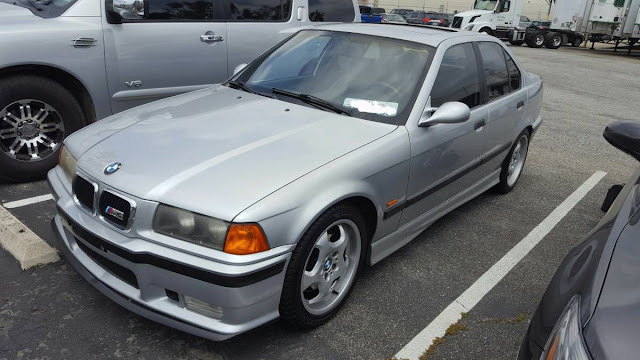 Find this 1998 BMW M3 offered for $7,300 in South Los Angeles, CA. The Mazda 323 was a pretty forgettable econobox sold in America based on the Japanese Mazda Familia, but there was an exception -- the all-wheel-drive GTX version that put some extra zoomf in the Zoom Zoom, and today we've got a rally prepped example ready for dirt road hoonage for a dirt cheap price. 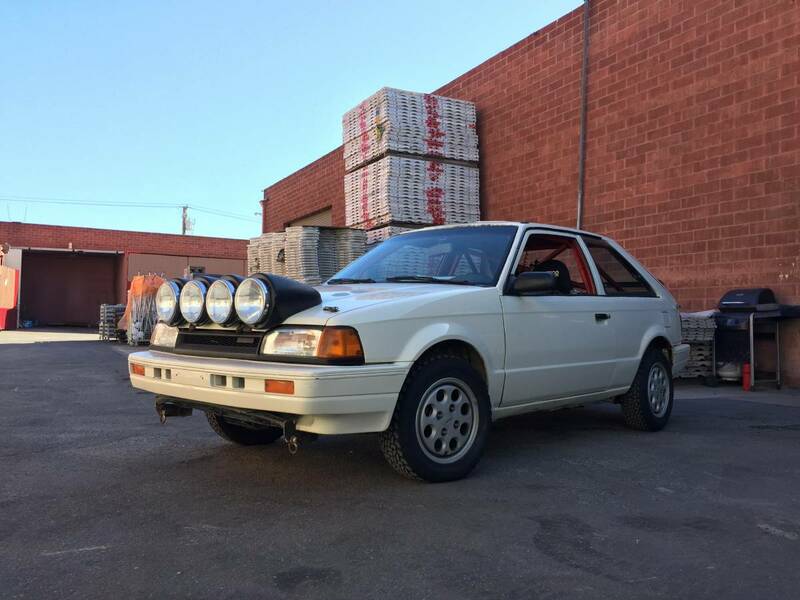 Find this 1988 Mazda 323GTX offered for $1,900 in Gardena, CA via craigslist. Tip from JayKav. 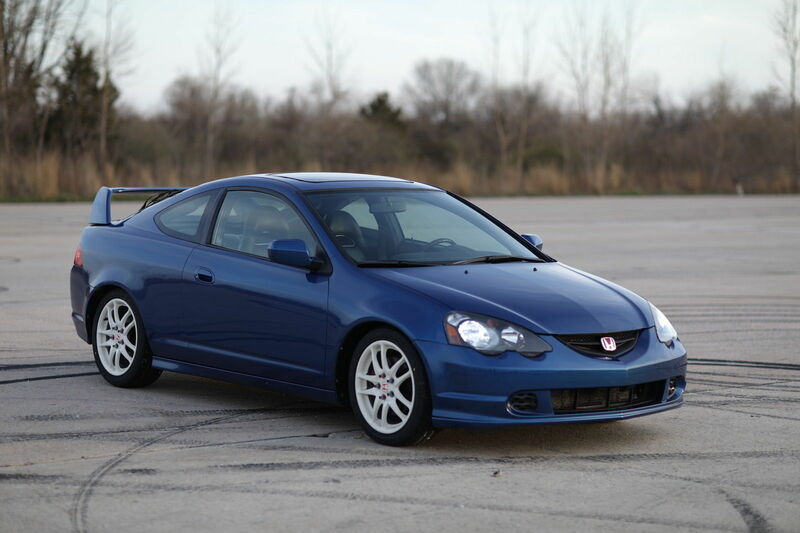 For about eight thousand smackeroos you could drive the Acura coupe that was featured earlier today, and by all accounts it would make a good driver...but...why on earth would you drive such a plebeian pile of parts when for the same amount of cash you could drive a decent looking example of one of the most iconic marques to ever cruise the surface of this rock. 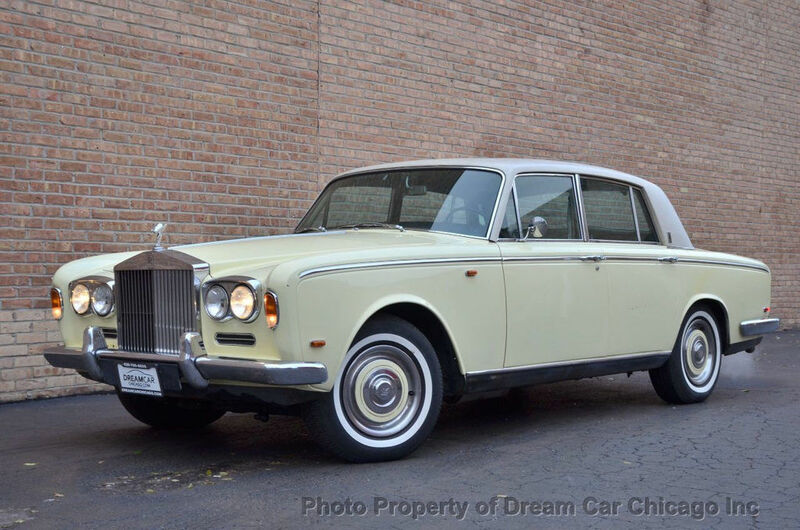 Find this 1969 Rolls-Royce Silver Shadow here on eBay offered for $8,950 buy-it-now or make-offer located in Villa Park, IL. Why do Millennials love Elon Musk so much? Aside from his name making for a fantastic cologne brand, there isn't much there other than that he made a bunch of money with an online bank (X.com) and has parlayed that cash into a bunch of other businesses...so I guess we should all start worshipping the modern day Rockefellers -- the internet barons of the 21st century -- BUT, I do want to say that, contrary to popular belief, Elon Musk did not invent the electric car, that award goes to Thomas Davenport of Vermont who ran the first electric car way back in 1834. 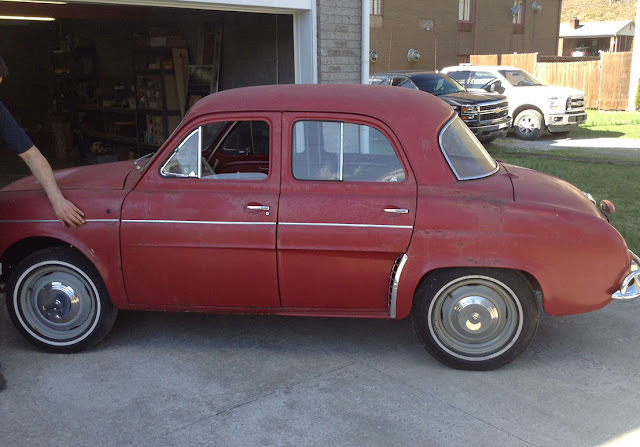 Fast-forward a century or so and you could buy a Renault Dauphine based Henney Kilowatt. Find this 1961 Henney Kilowatt here on eBay for $15,950 buy-it-now with 4 days to go located in Kingsport, TN. Tip from Frank. There is something undeniably good about a classic pickup truck. 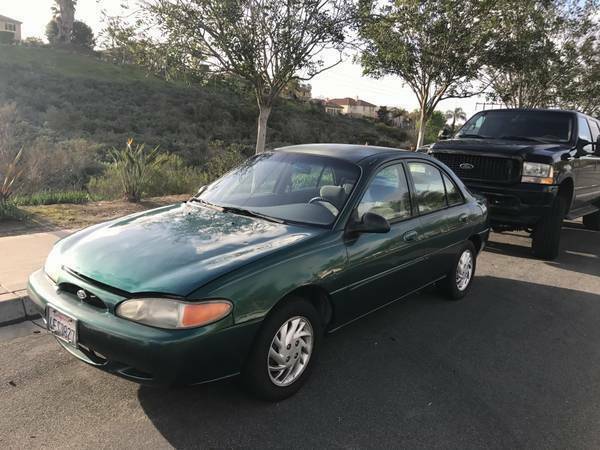 Good to drive? Nah...rough and slow. Good to own? Maybe. 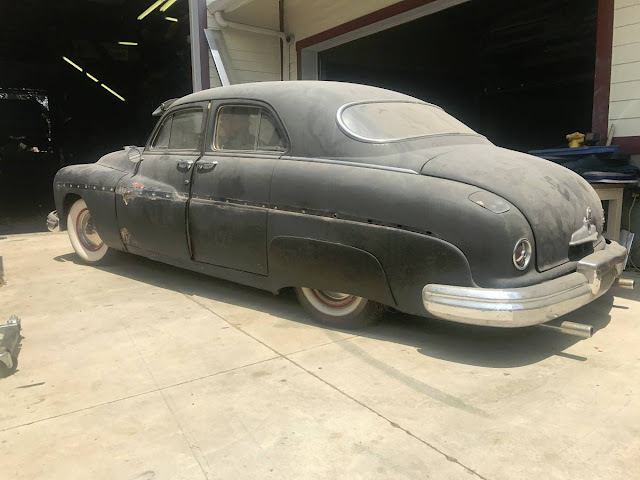 Good to look at? Yes! 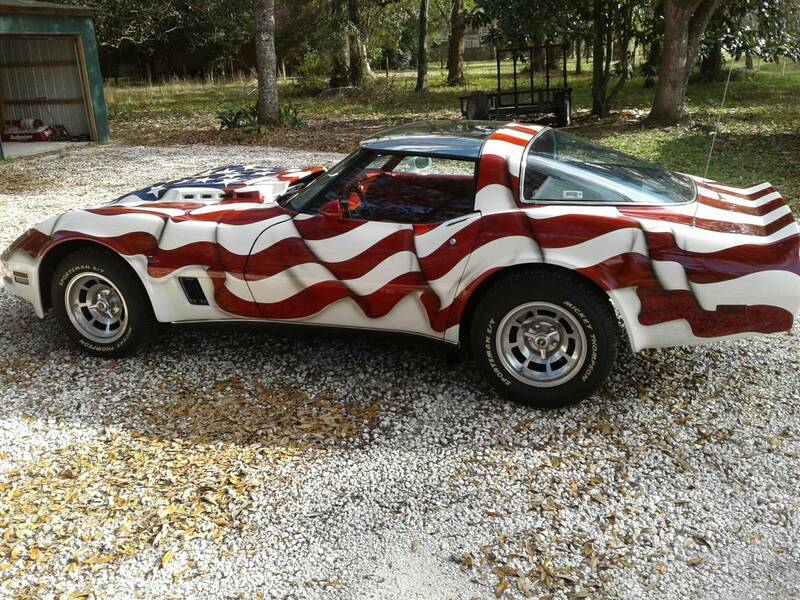 This is the car that you always glance over your shoulder after you park it. 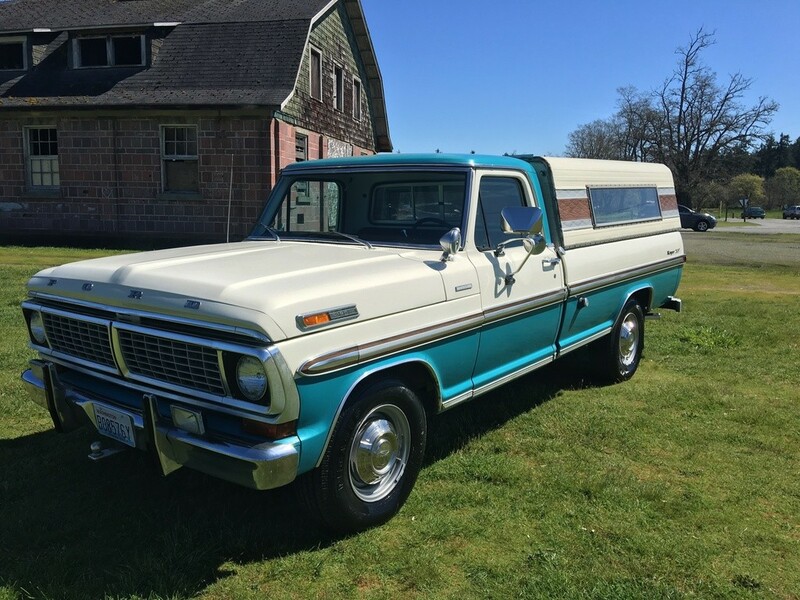 Find this 1970 Ford F-250 Ranger XLT Pickup here on eBay bidding for $7,400 with a few hours to go, located in Tacoma, WA. This week's Mid Week Match-Up, victim is a hypothetical person we shall call "Dwood" -- and the thing he needs is a fast/fun/daily driver for less than $10k, but it needs to be a unique car with very limited production...like no more than 1,000 examples sold in the USA. The fourth generation Mustang (code name SN95) was sold from 1994 through 2004 in two body styles, the early round and later "new edge". 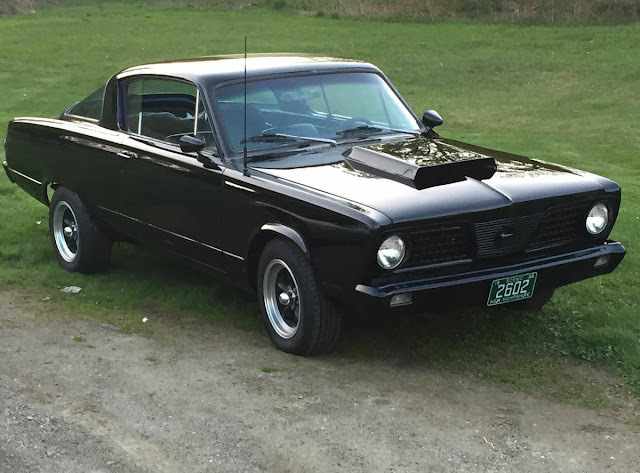 The early cars look funky and completely out of place in the Mustang world (maybe not as out of place as the Mustang II) but the 1999 restyle added some much needed tang to the Mustang style. 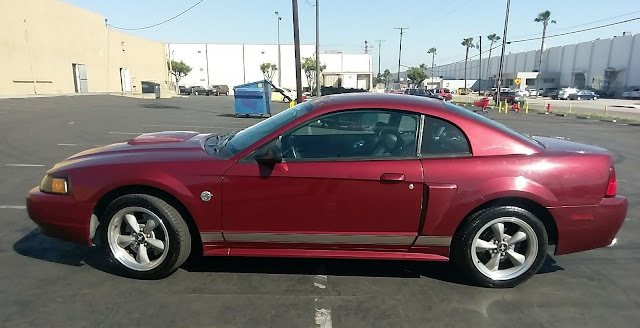 Find this 2004 Ford Mustang GT offered here on eBay for $6,950 buy-it-now or make-offer located in Fontana, CA with 1 day to go.